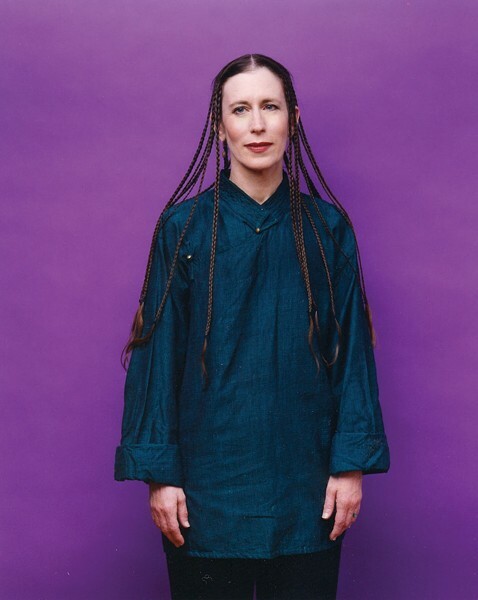 Meredith Monk makes artwork that is as layered and multifaceted as her titles of composer, singer, director/choreographer, and creator of new opera, music theater works, films, and installation suggest. Combining elements of dance, performance art, and visual representation into what are ultimately presented as sonic landscapes, her work defies description, though it's been described as ethereal, fearless, and innovative. For Monk, the voice is the original human instrument and an eloquent language of the heart. After teaching a sold-out workshop on meditation, environmental inspiration, and applications for the voice at the Garrison Institute on December 16, Monk will present a public concert and talk at 8pm. Tickets are $25.